If you are a person prone to nausea, you might take a tip from Alexa Tucker and pack a ziploc bag. In the recent article she wrote in The Strategist, she mentioned a series of home remedy treatments she carries in her travel bag, and our own Queasy Drops were included in that list. 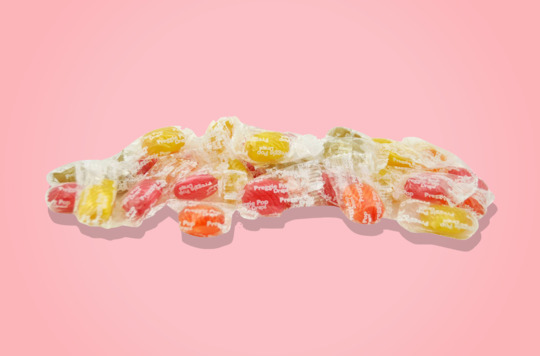 Check out the article or have a look at our other featured article from the magazine on These Candy-like Lozenges Cured My Hangovers and Motion Sickness.